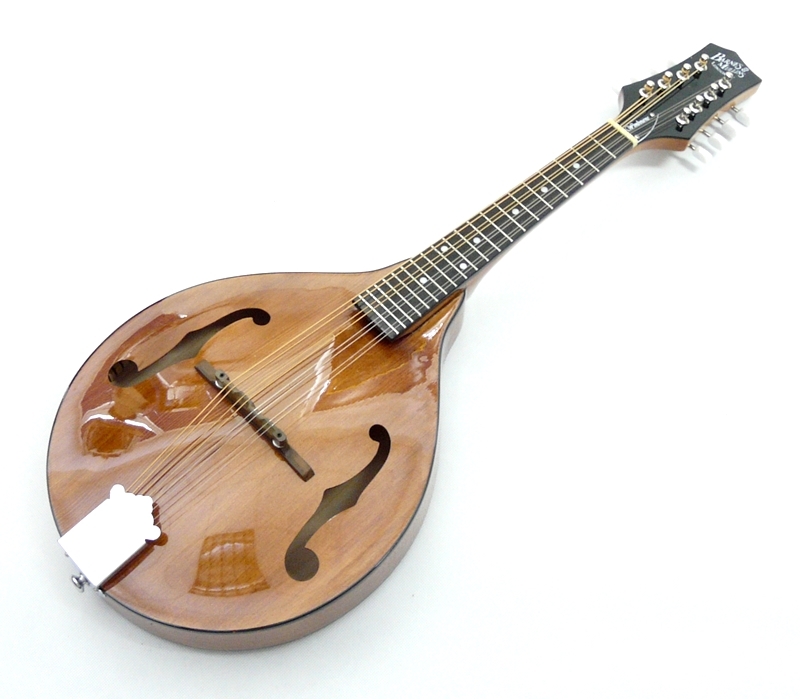 Krásný mandolin, lesklé provedení a s překrásním datejlem včetně ozdobního lemování. 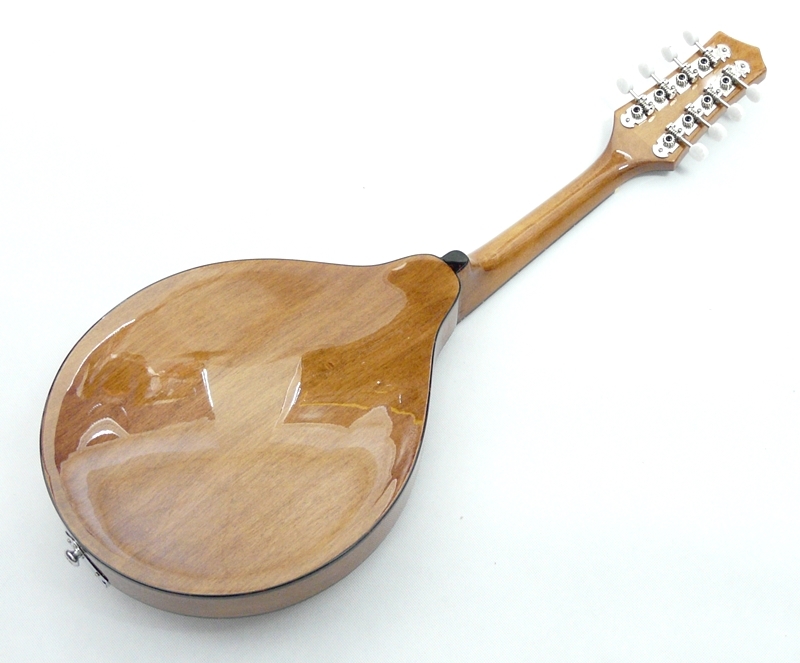 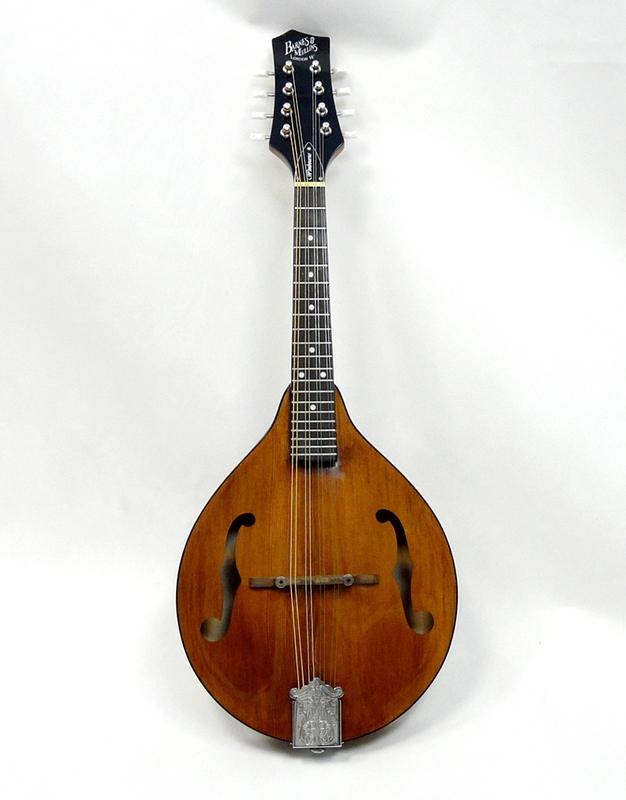 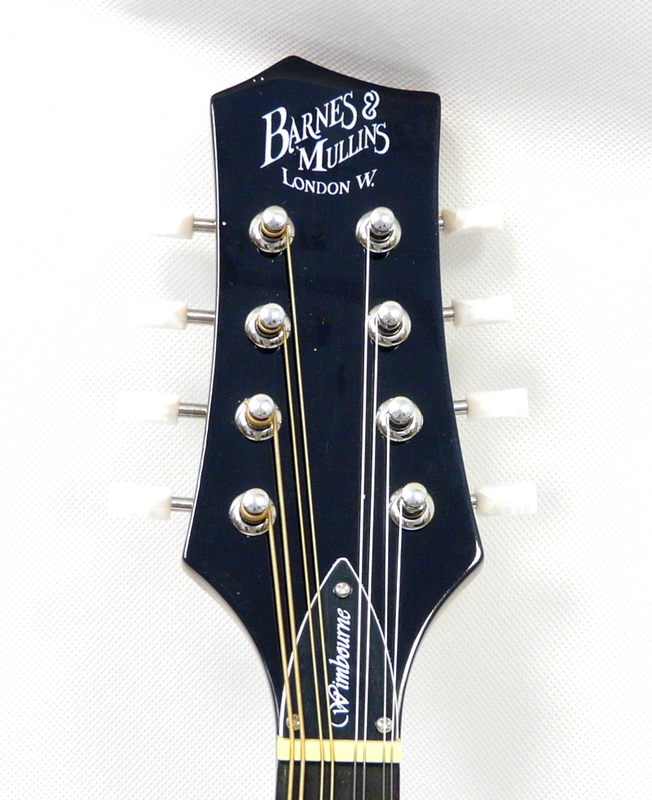 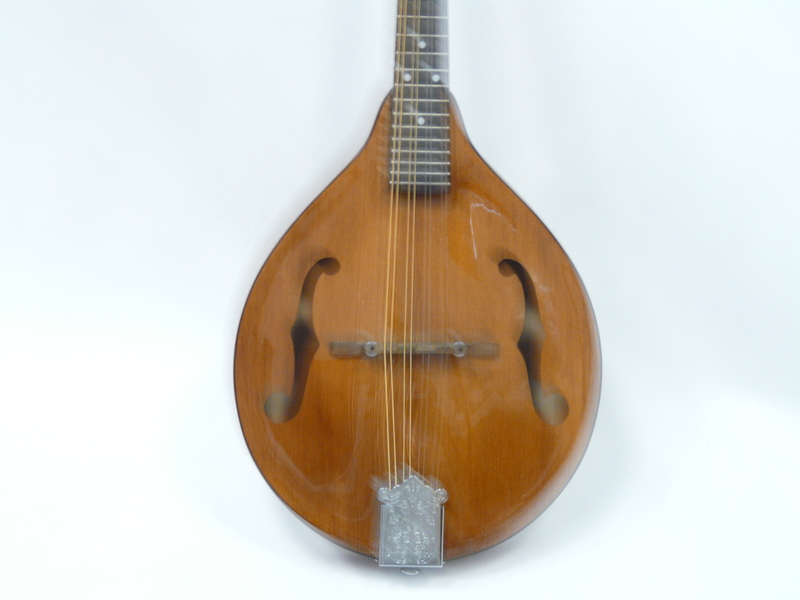 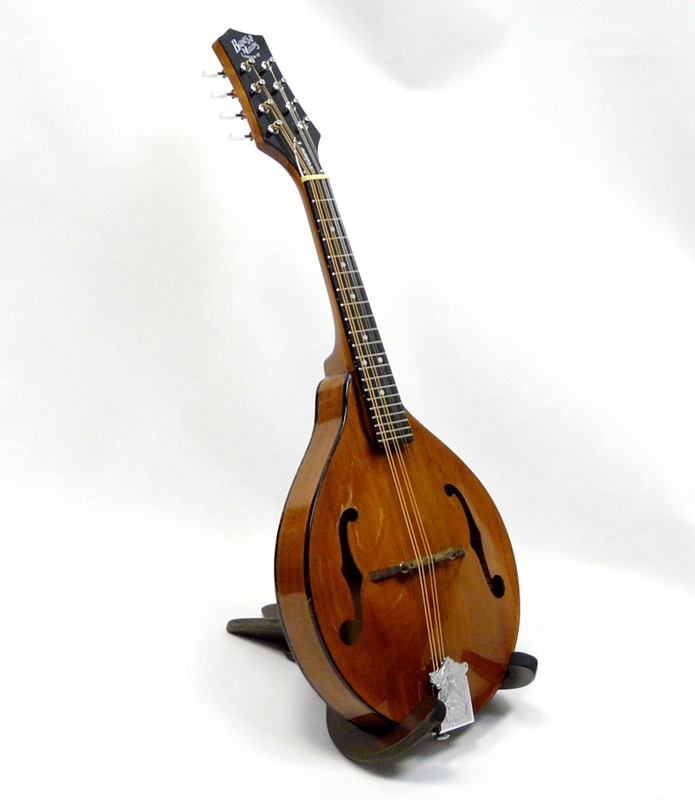 The BM600 is an A-Style mandolin named after Wimborne in the English county of Dorset. 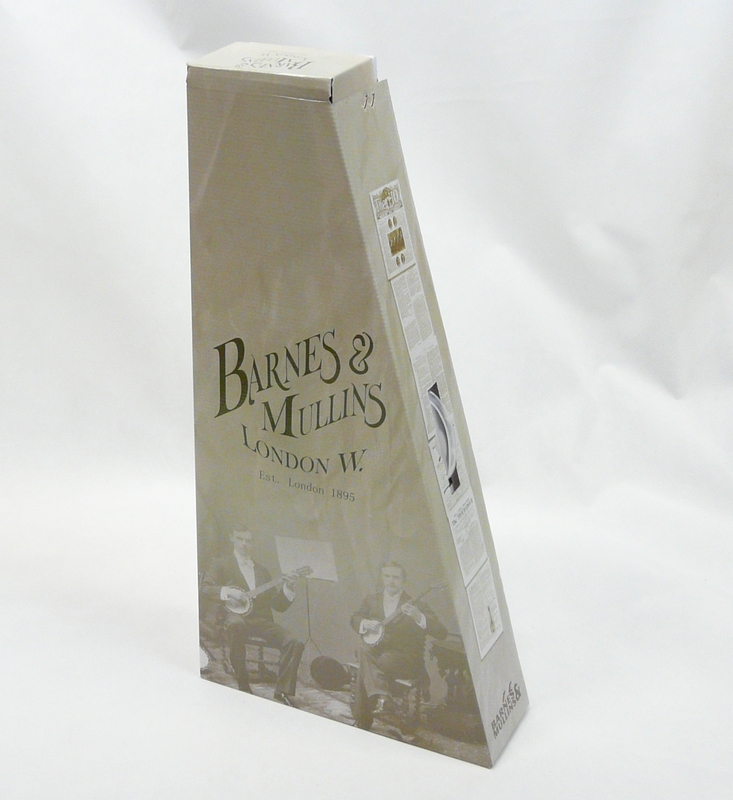 It was during the late 19th century that Albert Mullins and S Bowley Barnes first met in the town of Wimborne and formed the friendship upon which the next few decades of performance and business would be founded.